Should I Choose Solid Pneumatic or Press-On Forklift Tires? 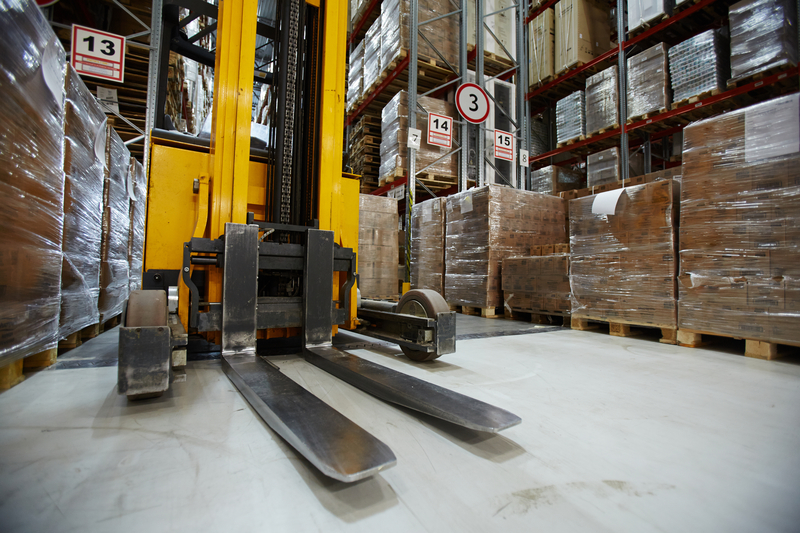 In recent years, solid tires have become an increasingly popular tire choice for forklift operators working everywhere from the smooth concrete floors of warehouses to the debris-filled ground of construction sites. Because of the diverse roles forklifts are asked to fill, tire manufacturers like ATG have developed an equally diverse range of solid forklift tires. With so many options available, it can be difficult to decide what tire is correct for your application—which is why we came up with this handy guide for the different types of solid forklift tires. But the tire, who worked in the warehouse, Did NOT! The tire loathed Christmas! 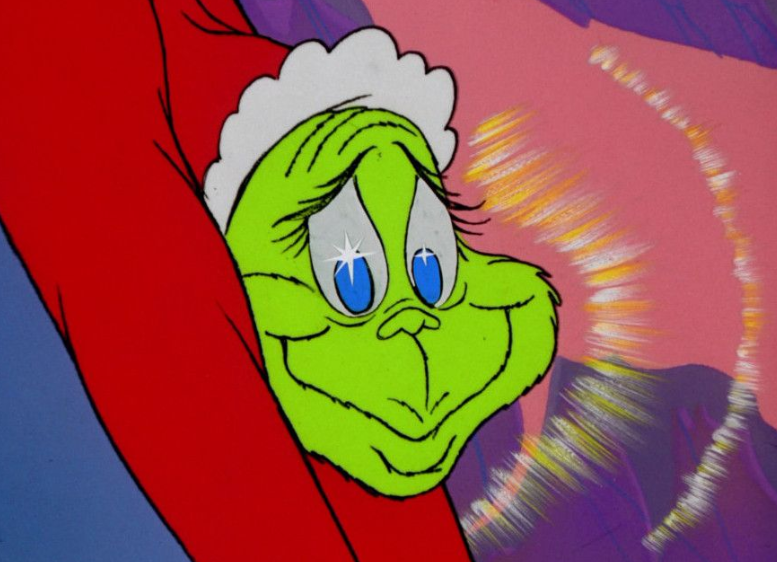 The whole Christmas season! It could be the tire just wasn’t mounted right. It could be, perhaps, working long hours into the night. May have been that the tire was not built for the holiday season. Was busy with packages bound for the Christmas tree. 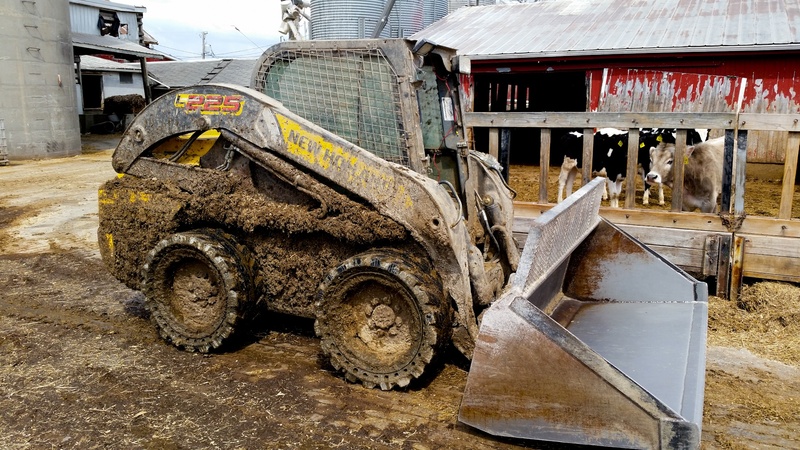 It may not be ghouls and goblins lurking around dark corners that scare today’s skid steer operators; rather, it’s debris, downtime, and punctures that keep them up at night. And while dark basements, haunted woods, and creepy old houses provide the chills this time of year, these scary work sites unnerve operators all-year long. Luckily, skid steer operators can make these sites a little less frightening by equipping their machines with solid tires. 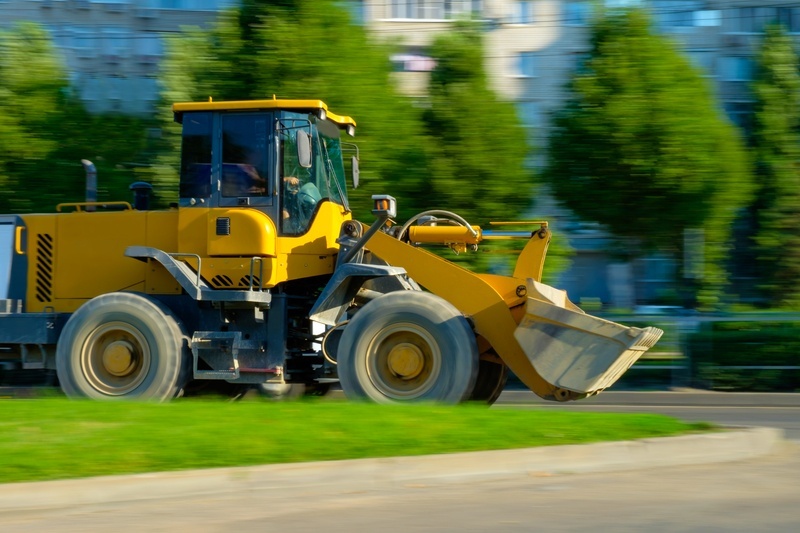 From construction sites to scrap yards, the use of solid tires on skid steers is becoming more and more commonplace. Because solid tires feature a unique set of attributes when compared to pneumatic tires, they’re particularly well-suited for some applications, and are able to deliver everything from longer service time to less downtime. Below are some of the sectors that are driving the interest in solids and some of the reasons why solids are ideal for those industries. 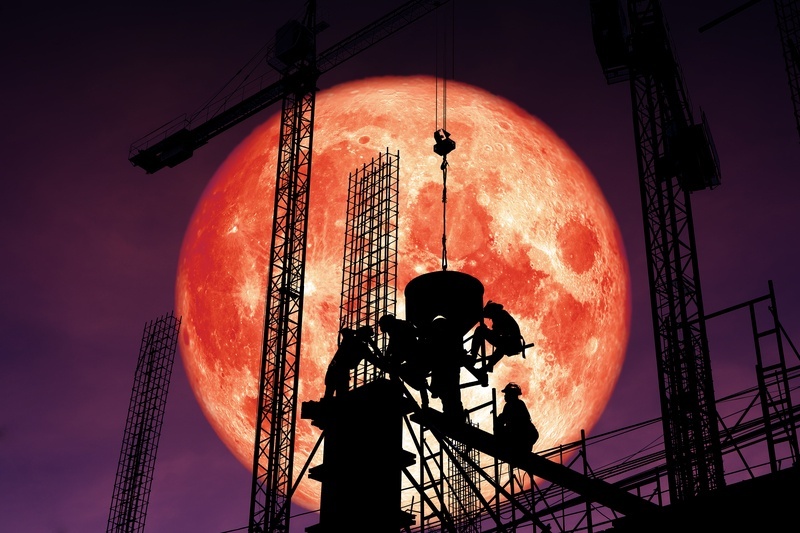 The old saying that time is money rings particularly true when thinking of today’s construction industry. With an abundance of work and a shortage of labor, construction business owners need to make the most of every moment to maximize profits. One easy way for them to do so is by outfitting their equipment with application-specific tires. The "Hub" is the official news and information source for Alliance Tire Americas, Inc., the US distributors for the Alliance, Galaxy, Primex and Aeolus Truck tire brands. Here you will find discussion and opinions on issues that are important to our tire dealers and their customers in the Farm, Construction, and Forestry tire segments. Farm Progress "My Generation by Holly Spangler"
Corn and Soybean Digest "Farmland a Great Documentary"
PRIVACY | COPYRIGHT ©2014 | ALLIANCE TIRE AMERICAS, INC.